This project is created to show our passion and joy of children. Those who are already among us, and those who we call upon the most intimate prayers to come into our world! The interpretation of this artistic and musical scenes is an expression of our born smile and a sense of gratitude that we, the elderly, have this tremendous happiness to look at every moment in them. We want to show them a small world, namely the nursery where imagination and fantasy are hosted and where, in fact, goodness always triumphs! 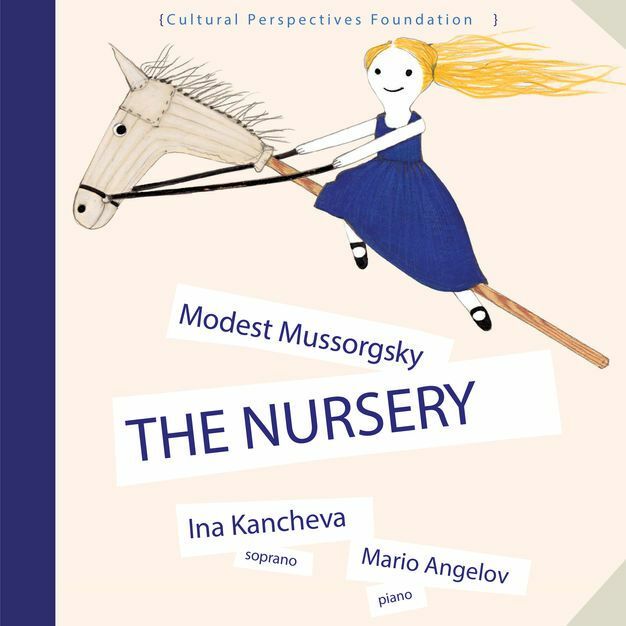 Thе CD contains seven songs written and composed by Modest Mussorgsky.